We have always been super fans of everything that makes Calella better, and it is exactly what TRICBM is doing. Club Triatló Costa de Barcelona Maresme does not only represent a healthy lifestyle, as it also transmits values such as effort or team spirit. In B&B El Pekinaire We love and very try to apply those values day by day. We keep on offering our services with the same joy as the one We had on the first day because We believe in effort, and We keep B&B El Pekinaire team close because We respect each other. Sport helps to develop multiple values and positive ways of seeing and understanding life. It adapts your sight to new horizons and challenges. TRICBM has made of Calella a city where you can breathe the fresh and hefty air that sport produces, and we have always wanted to be part of these events. Actually , we have been offering our complete disponibility to multiple IRONMAN guests. 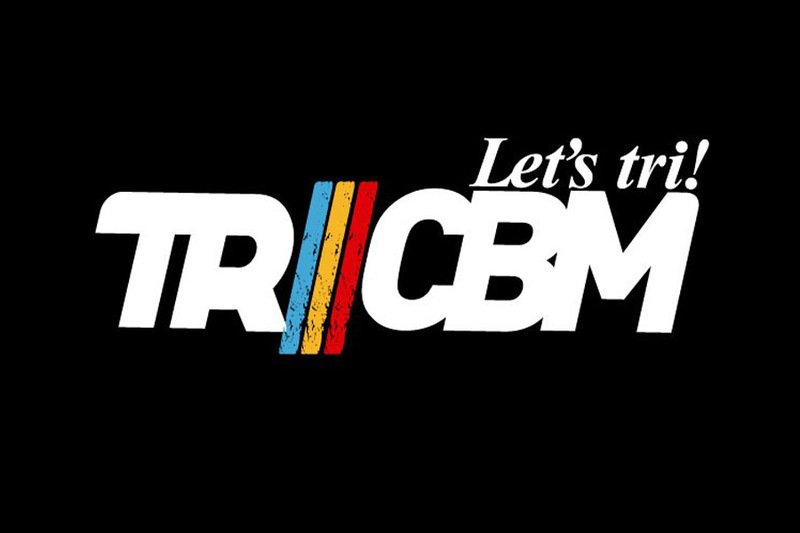 So….We are super proud to announce our sponsorship with TRICBM !!!! !